*Restrictions apply; limited time offer. Contact the leasing office for more information. Come home to a luxury community filled with perks that are sure to put a spring in your step. Our one, two, and three bedroom apartment homes in Spring, Texas, offer upscale, urban living in a garden style environment. Ravinia Apartments is situated in the Northwest neighborhood near Meyer and Donald R. Collins Parks. Calling one of our spaces home will place you in the lauded Klein Independent School District. 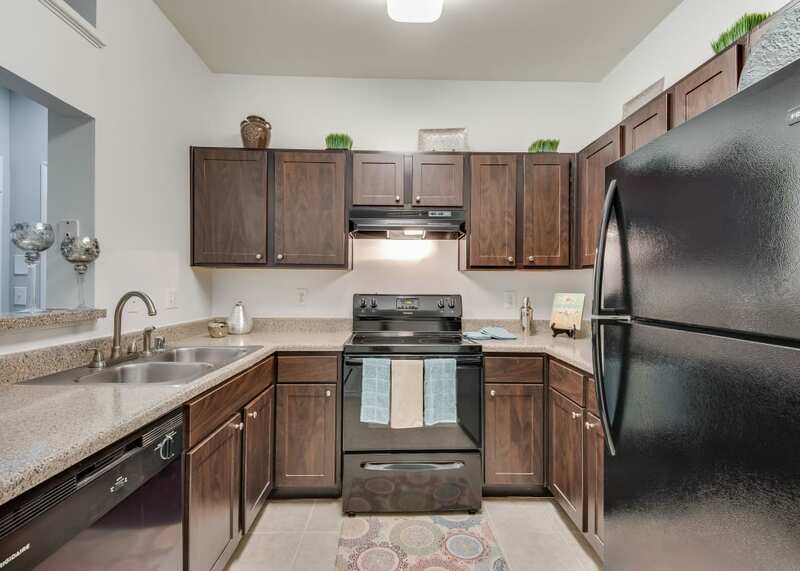 If you’re looking for an apartment home in greater Houston that is both inviting and modern, look no further than Ravinia. What is home without a pet? If you feel the same way then you’ll be delighted to know that Ravinia is a pet-friendly community. 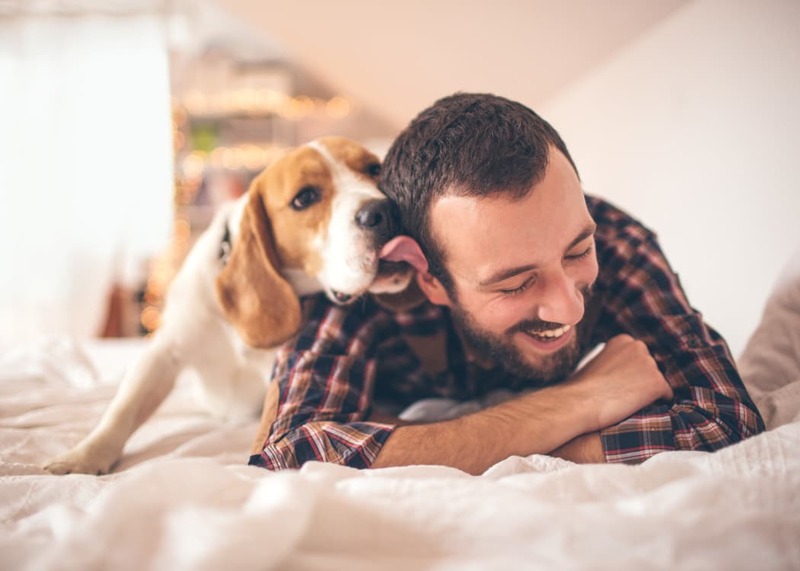 Plus, if your pet happens to be an energetic pup who can’t wait to get outside with you, then you’ll both be delighted to know that Meyer Park Dog Park is only 3 ½ miles away. If you like to change up your routine, head northwest to Gleannloch Farms Bark Park. 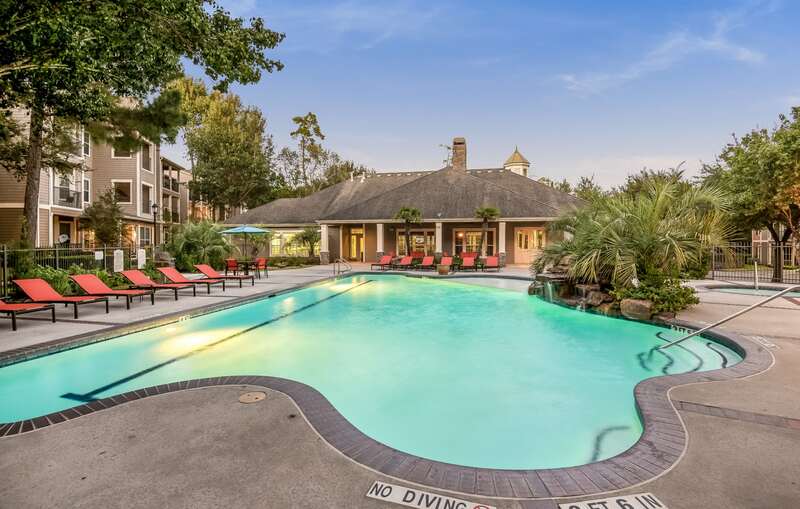 Spring, TX, is 25 miles north of Houston and whether your commute keeps you in the northern neighborhoods or requires you to head south, Ravinia’s convenient location offers easy access to various regional routes. Perhaps your work takes you to ExxonMobil Houston Campus or for a shift at Willow Brook Medical Center. No matter where you work, with I-45, and Highways 99 and 249 nearby, you will be on your way in no time. Ravinia is located in Harris County which has an array of interesting dining, parks, and shopping options. Enjoy living in a community with its own unique identity while also garnering access to the best that Houston has to offer.